Will housing adjust to an aging population? 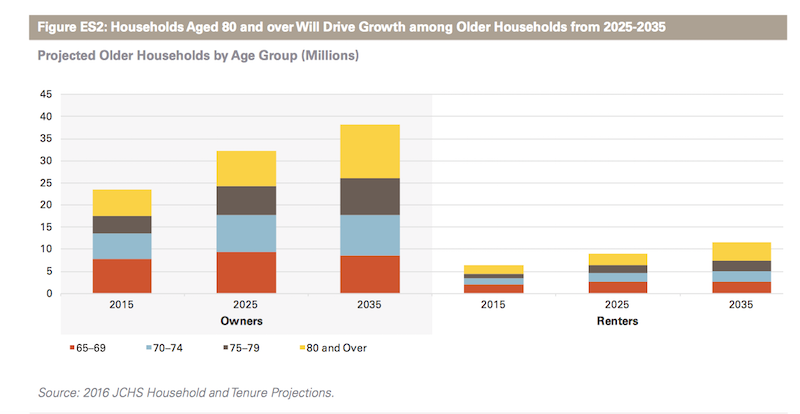 New Joint Center report projects 66% increase in senior heads of households by 2035. 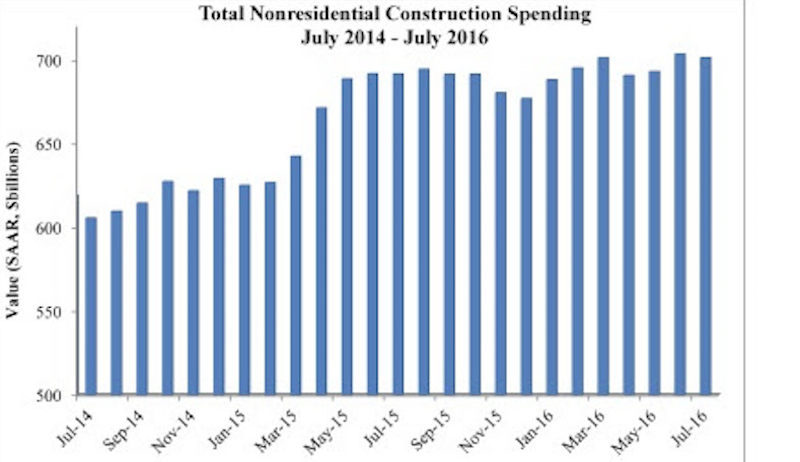 Nonresidential spending is now 2.6 percent higher than at the same time one year ago. A national survey finds strong support for essential community buildings. ABC releases state rankings on policies affecting construction industry. Risk, labor, and technology are impacting what gets built. Decline in new design contracts suggests volatility in design activity to persist. Austin was followed on the list by Dallas/Fort Worth, Texas and Portland, Ore.
Photo courtesy of Ari Burling via HOK. The world’s 100 tallest buildings: Which architects have designed the most? Public sector spending is declining faster than the private sector. Climate change, resilience and wellness are also growing concerns. Business conditions are slumping in the Northeast. CannonDesign releases infographic to better help universities obtain more R&D funding. But concerns about overbuilding persist.